If you have dry skin, you’re all too familiar with the symptoms — itching, redness, and flakiness. While lotion & moisturizer take the edge off, they often don’t give sensitive skin the love it deserves. Home remedies are readily available and effective, and they can easily supplement any skin care routine. Our list of home remedies for dry skin puts you on the path to healing so you can kiss dry, itchy skin goodbye! Oatmeal’s anti-inflammatory properties make it the perfect home remedy for dry skin. From mixing it in water and spreading it on skin irritation to adding 2 cups to a lukewarm bath, oatmeal cools and soothes your skin, providing relief almost immediately. We all love cold water in the summer; it cools us down and helps us beat the heat. At the same time, it can do wonders for dry skin and itchiness. The sensations of cold and itching travel down the same nerves, so running cold water over the affected area or stepping into a cold shower or bath can give you the relief you need. We recommend keeping a few ice packs handy, as well. Olive oil is probably the most versatile of our dry skin home remedies. It contains antioxidants and healthy fats that your skin needs and can soothe dry skin all over your body. We usually pat a little olive oil into the skin underneath our regular moisturizer, apply it all over before showering, or create a homemade face scrub. Get ready to see your skin glow! Sometimes, a treatment option comes around and completely transforms your skin care routine. Aloe vera stops itching, reduces inflammation, and hydrates the skin. Plus, it forms a protective layer on the surface of your skin and safeguards you against environmental irritants. Petroleum jelly makes our list because it has been shown to heal dry, irritated skin in older adults. Much like aloe vera, it covers the skin, forming a protective layer that traps moisture underneath. This way, your skin stays hydrated more easily, preventing dryness from the inside out. Aloe vera can make your skin feel tight, so we’d recommend following up with a moisturizer. Coconut oil is full of fatty acids that help restore hydration to the skin. It also reduces redness and eliminates swelling. We recommend warming a small amount in your hands and applying it directly to the affected area. 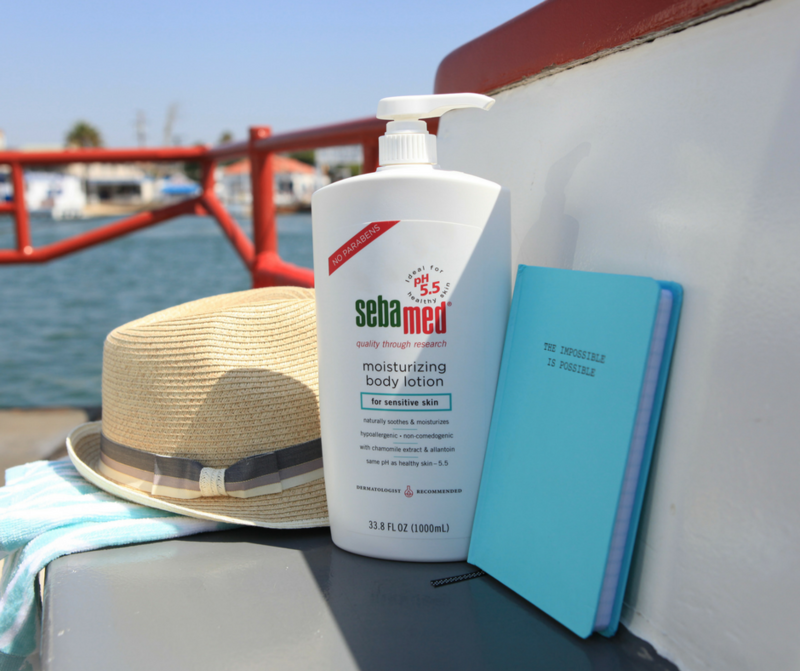 Whether you occasionally find yourself with dry hands or suffer from xerosis, Sebamed can help. Our products, along with these dry skin home remedies, cater to sensitive skin and help protect you against problematic skin conditions, including eczema and psoriasis. Check out our complete line of skin solutions here. Very informative! I have used Aloe Vera to combat my dry skin. It helps to a degree. It helps to keep my skin smooth. Thanks a lot for sharing the great article. Hi Amanda! Thank you so much for your positive feedback! Aloe Vera truly is a natural save-all for skin – we love it too. 🙂 Best wishes.